Light-Up your closet with the neon glow. The electric color wars are brightening up the streets in iridescent shades of green, pink, and yellow. The 1980s trend is a quick fix to enhance your spring wardrobe. 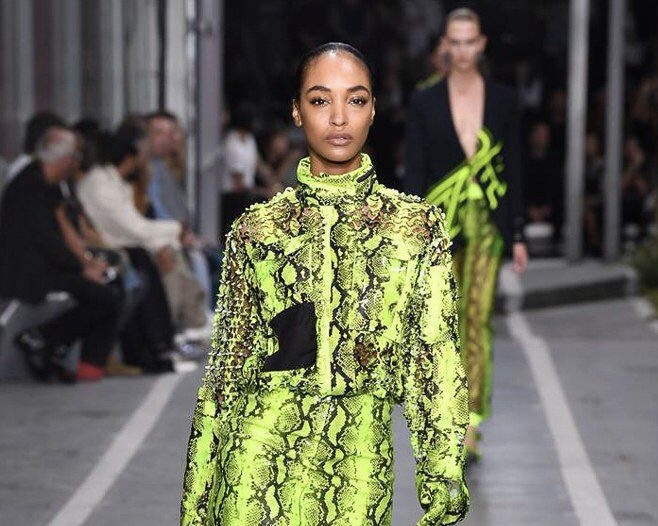 All the designers from the iconic Valentino to the cutting-edge Off-White offer a glow-in-the-dark silhouette for every fashion persona. 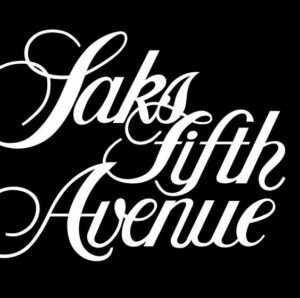 The Style Server is stocked with a few favorites from Saks. The options include accessories, footwear, and head-to-toe ensembles to suit your personal style. A mode that will turn heads and promote a upbeat spirit as we step into spring.